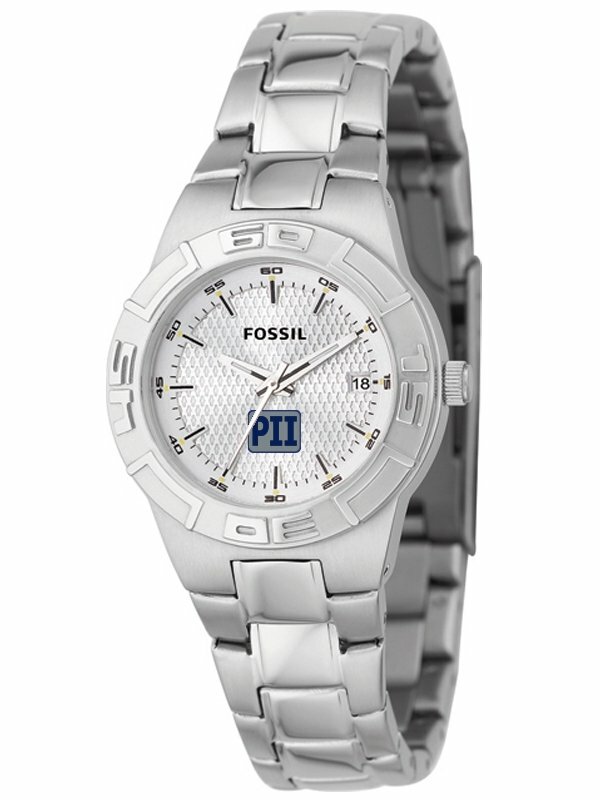 Low cost, brand name, Fossil are the promotional watches for you. accents. Date window. Fossil branded packaging. Delivery from date of a watch order is 4 weeks.